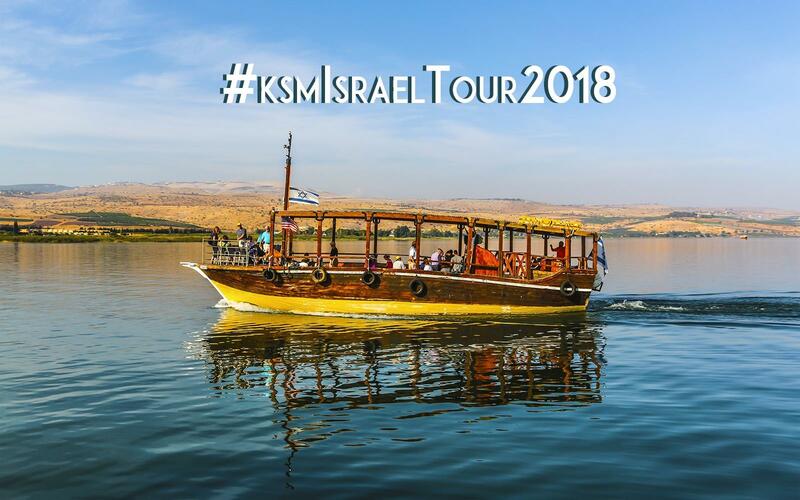 Did you know that Israel’s famous Sea of Galilee is actually a lake? The Sea of Galilee is the largest freshwater lake in Israel and serves as the main reservoir for drinking water in the country. 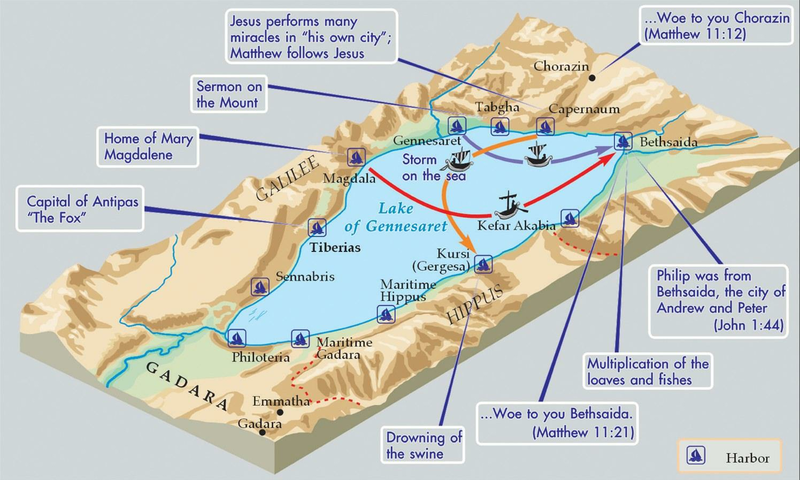 Lord Jesus performed many of His miracles here in and around the Sea of Galilee. We had a great time of fellowship remembering the Lord on the Sea of Galilee. Wish you were here. Hope to catch up with you the next time.